You can choose from 3 different models. Class A Earplugs provide the highest amount of sound reduction and are a comfortable solution for work applications or recreational activities where hearing protection is required. Suitable for noise levels from drilling, concrete saws, metal work, wind noise from riding motorcycles, firearms, and countless other environments. Recommended for noise levels ≤105 dB. Class B Earplugs are designed with an acoustic filter and allow speech frequencies to be heard while simultaneously protecting your hearing from damaging noise levels. Class B Earplugs are perfect for environments where communication is essential, such as for construction and industrial workers, road workers, and mechanics. Also great for motorcyclists wearing full-face helmets to allow important road sounds to be heard. Recommended for noise levels ≤95 dB. Class C Earplugs reduce less noise than Class A or B Earplugs, and allow more speech and/or radio sounds in. Intended for those in moderate noise levels such as semi-truck drivers, traffic controllers, and those using light drills, or lawn mowers. 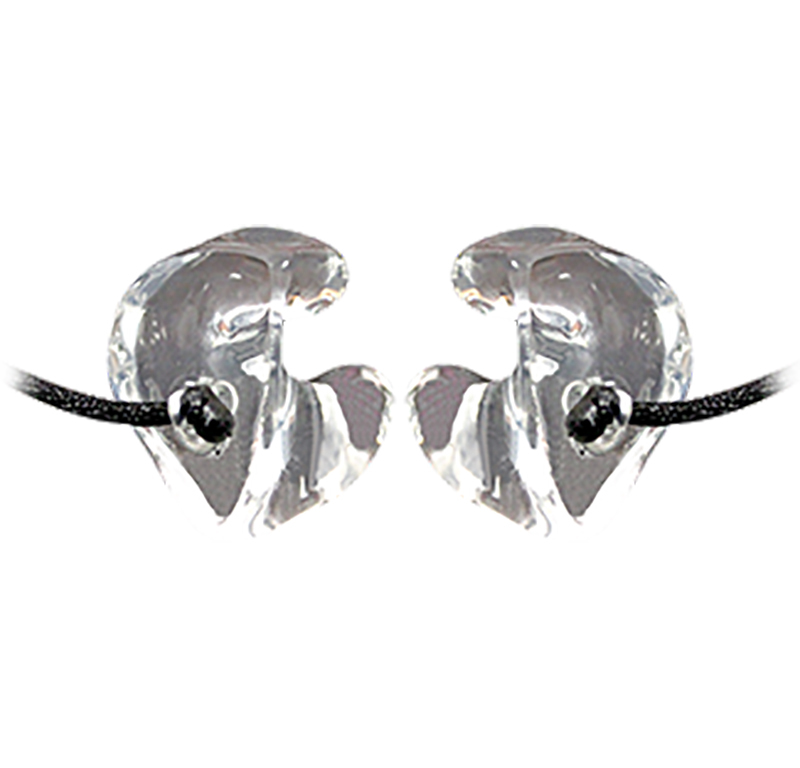 Also suitable for those with hearing loss where hearing protection is still required. Recommended for noise levels ≤90 dB. Sizes include: standard size, canal size, and countersunk. All are hypoallergenic, come with choice of cord with shirt clip, include black nylon pouch and lubricant. Category: Ear Protection - CSA approved.